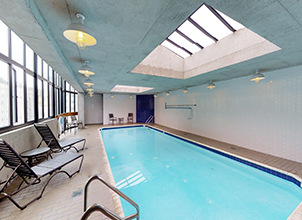 Take a dip any time at the indoor pool! You’re living in one of San Francisco’s most prestigious neighborhoods when you rent an apartment in Pacific Heights. 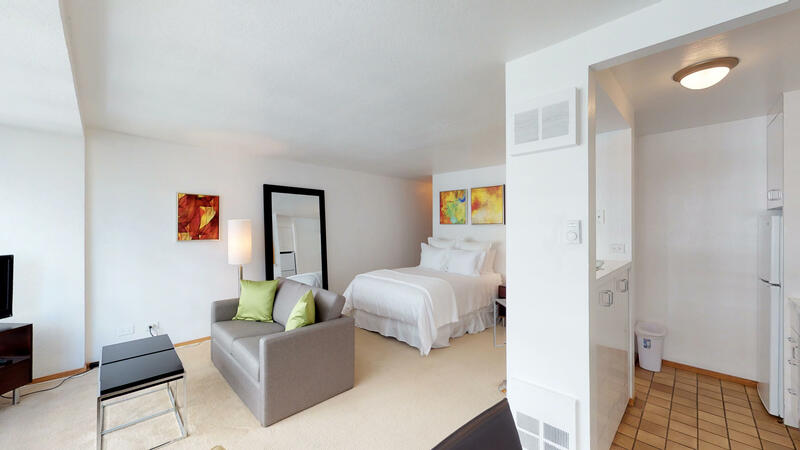 2000 Broadway offers studio, 1, 2 and 3 bedroom apartments in San Francisco with every modern luxury. 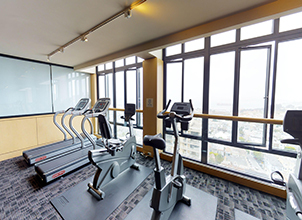 Near Union Street and the Fillmore District, these Pacific Heights apartments offer amenities that include a heated indoor swimming pool and state-of-the-art fitness center, with views of the San Francisco Bay, the Golden Gate Bridge, and the Palace of Fine Arts. 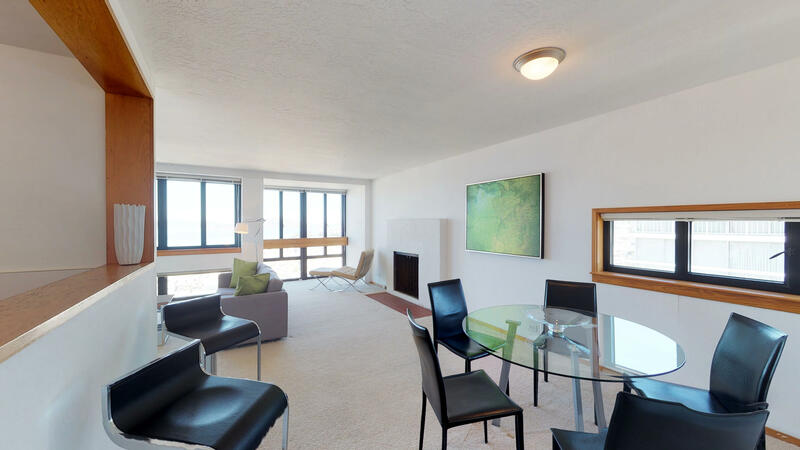 These dream Pacific Heights apartments are near shops, restaurants, and popular bars on nearby Union Street; as well as shops and boutiques on Chestnut Street in the Marina District. You will live in style in one of the most highly sought after locations in San Francisco with easy access to tech shuttles and public transportation. Furnished studios, 1, 2 and 3 bedroom apartments for rent are also available.